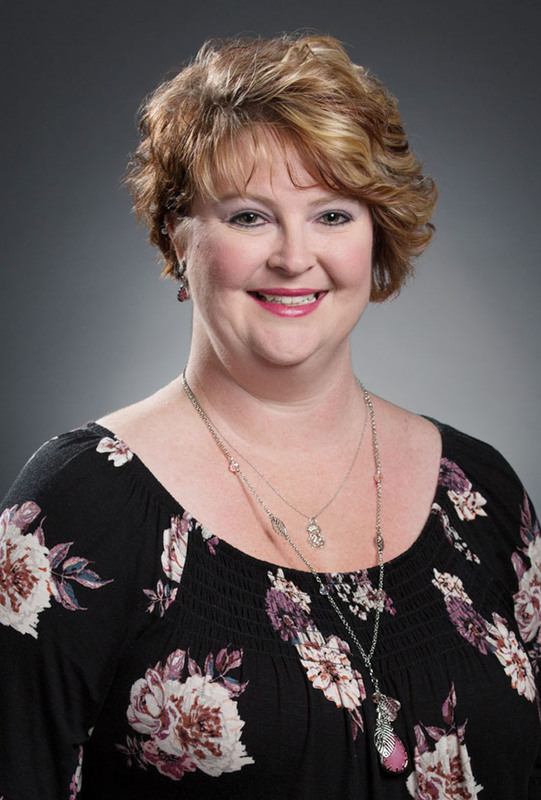 Anderson Brothers Bank announces the promotion of Shannon Bryant to Branch Operations Coordinator of the Latta Office. Shannon joined Anderson Brothers Bank in August of 2016, where she serves our Dillon county customers at the Latta Office. As Branch Operations Coordinator, Bryant will continue to assist customers with a full array of financial products and services including commercial and consumer deposits. In addition, she will provide administrative and supervisory support within the branch.